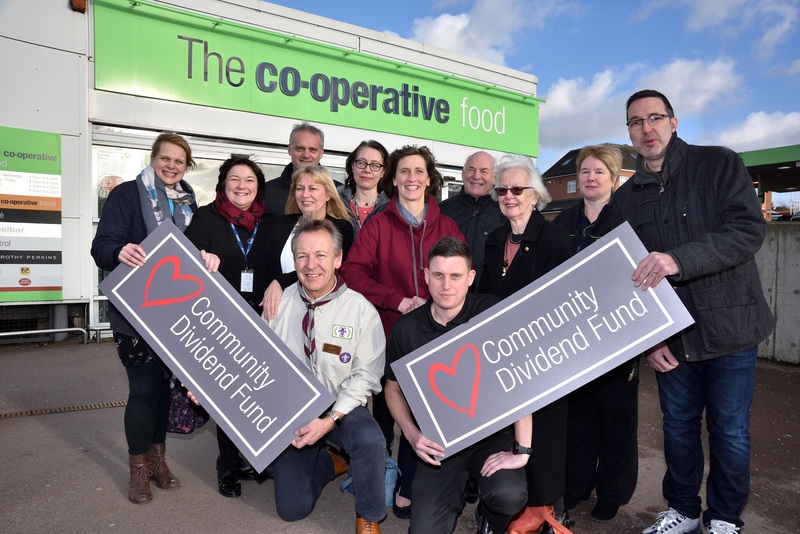 Thirty-six charities and groups are celebrating after sharing over £57,000 in the latest payout from Central England Co-operative’s Community Dividend Fund. 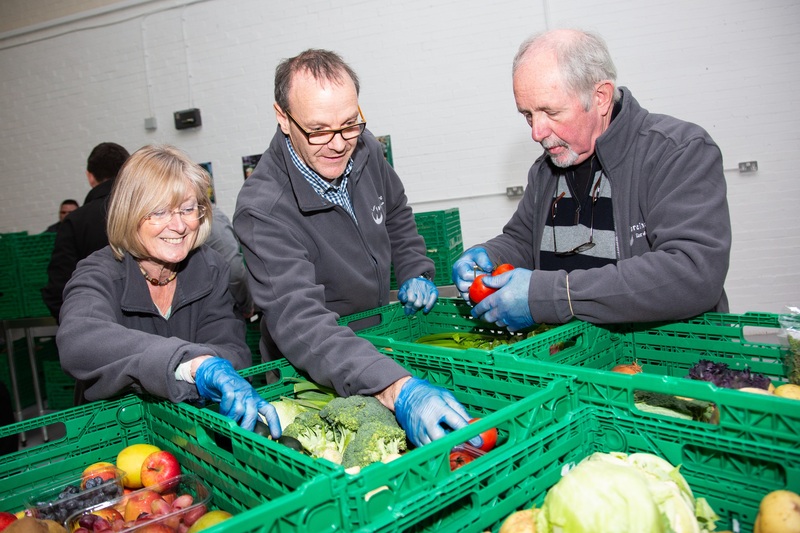 Over £4,500 has been handed to Fairshare East Midlands to pay for an industrial chiller and chiller boxes. 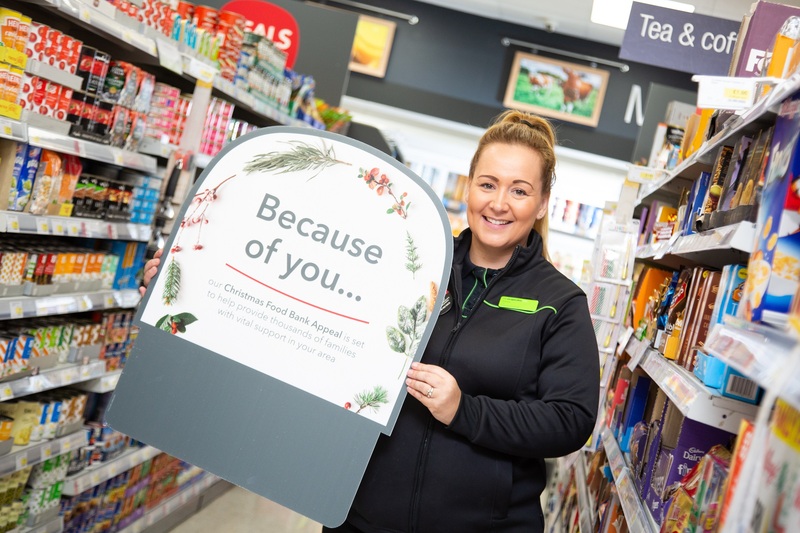 This payout will support a project that aims to provide over 2,000 youngsters living in poverty with food. A community café based at Beyond the Wall, a day service for people with disabilities in Eye, has been handed £2,110 to support the project. Havelock Junior School, in Desborough, secured a grant of £2,000 to support a sensory garden for its pupils. A total of £2,500 will be used by the Birmingham Youth Empowerment Project to musical instruments as part of one of its successful projects. Over £2,500 has been awarded to the Hope Centre, in Derby, to pay for food, duvets and underwear to help support homeless people in the city. 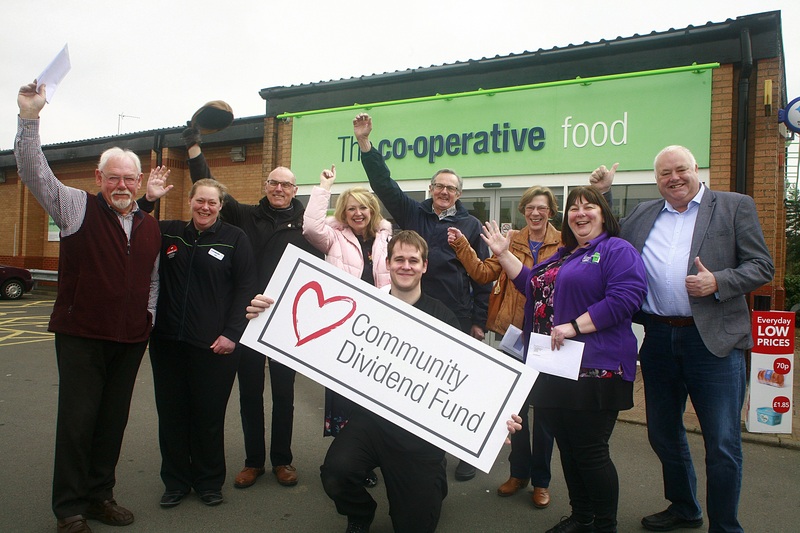 Paul Brookhouse, Director of Community Development, said: “This grant will help us to provide essential food and household items to some of the most in need individuals or families within Derby. 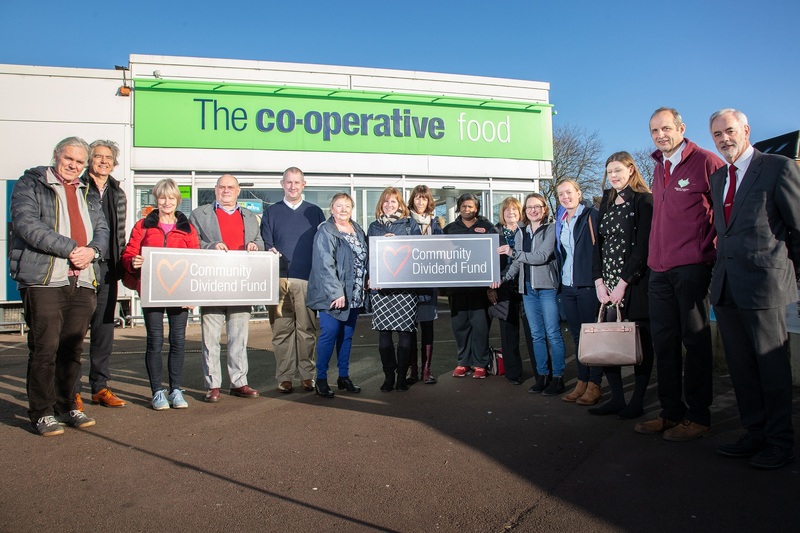 Other groups to receive funding include schools, Scout groups, and football teams.